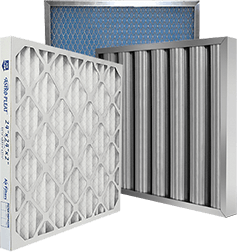 14x20x1 Filtrete 1000 MERV 11 Micro Allergen Reduction | Air Filters, Inc. 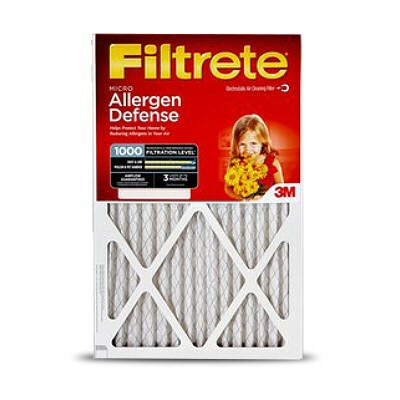 The Filtrete® Micro Allergen Reduction Filter attracts and captures microscopic particles like smoke and smog and large allergens like mold spores and pollen from the air passing through the filter. Outperforms fiberglass, washable and non-electrostatic pleated 1" filters. Attracts and captures microscopic particles like smoke, smog and large allergens like mold spores and pollen from the air passing through the filter.